Artificial Lily Flowers or Lilium if you wan’t to be technical, originally came from the temperate part of the Northern Hemisphere as well from the subtropic region of the Northern Region as well. The Lilium name is Latin but originally came from ancient Greek . 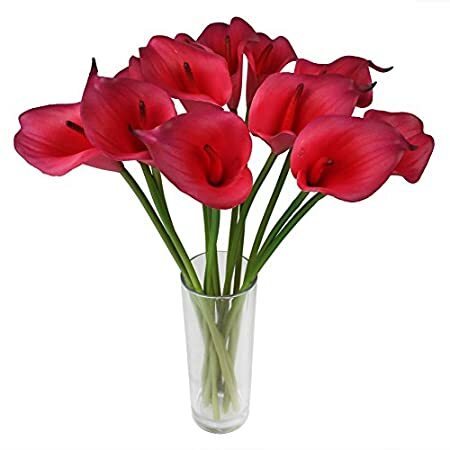 Naturally silk lily flowers dont have any problems with bugs, people getting allergies and of course they last and last with very little maintenance. They bring elegance and color to your rooms and help create a harmonious and relaxing atmosphere. 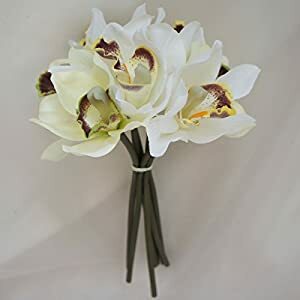 There are a wide range of types and colors – so if you are looking for silk bridal bouquet or something to jazz up your decor – we have it here. many like to buy stems and make up their own creation. The colors available include lavender, white, orange, blue, yellow and many more. The types include wedding bouquets, stems, headwear, boutonniere and others. Enjoy our great prices, range – fast delivery and above all quality We only list the products on this site that have very reviews from people just like you – check them out!